This entry was posted on Monday, 1 April 2013 at 10:04 and is filed under Wielkopolska, Wolsztyn. You can follow any responses to this entry through the RSS 2.0 feed. You can leave a response, or trackback from your own site. In Belgium the rate for running steam trains on the national network was limited two years ago to only 1 euro/km. That 1E/Km is not going to happen in Poland. Too many people wanting a slice of the pie. Corruption and the perception that steam is old fashioned and out of place will, as I though it would, see the end of regular steam in Poland. They DO NOT REALISE WHAT THEY HAVE!!! They are making ALL the same mistakes as Britain did in the 1960s and 70s and they will not take on board any lessons they can learn from the tourist railways in Britain. Too much is wrong with the railways in Poland for Wolsztyn to recover. The weekend railcars were, as I thought earlier, the thin end of the wedge. 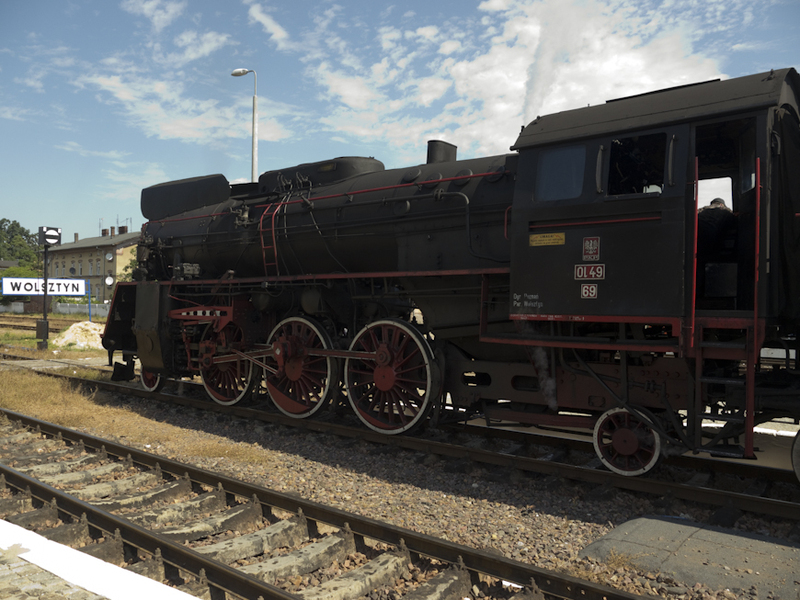 It COULD be made to work if Wolsztyn only realised that the regular steam is ALL that brings tourists to Wolsztyn, if it was marketed at all it would bring in more tourists. The Poles are hopeless at marketing – they still largely assume that the state will provide, while the politicians are creaming off the money at the top. Given all the information (available to the people who could make a difference) that they are ignoring, and that is info from Poland, where similar cases as Elk and Chabowka have largely failed financially AND from Britain where tourist railways flourish, they obviously do not wish to see steam continue. That is a pity. But when you confront people with all the facts, case studies that work and they STILL ignore all the best practice then what more can you do. The politicians obviously see the steam operation as an affront to the brave new Poland of the 21st Century. They are blinkered and cannot see that it is something that will bring tourists in if properly advertised and marketed, and it WILL need money spent on it. There is a lot wrong with the rail infrastructure in Poland and I don’t think that ANY of the answers they are coming up with are going to work. 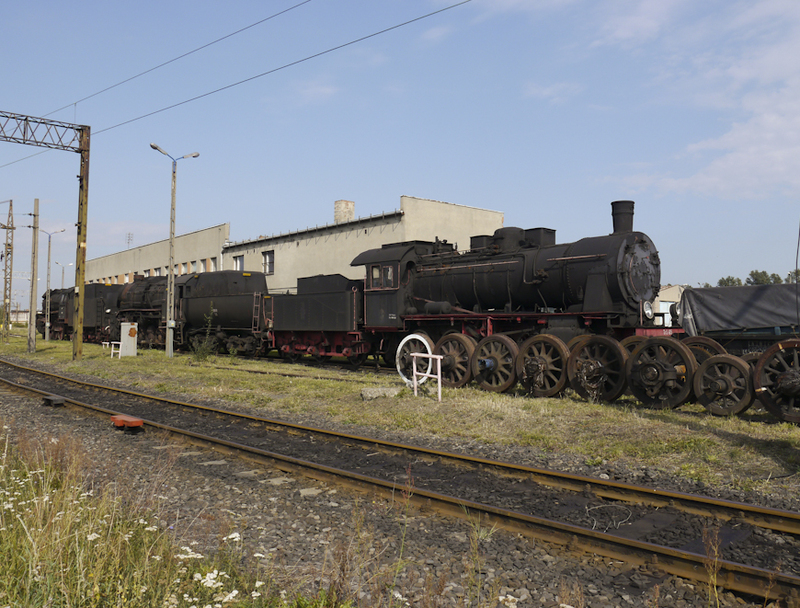 One of the advantages Poland has for running steam is the significant amount of infrastructure still in place to support it. Lack of suitable infrastructure has been one of the key factors that has seen the cessation of Plandampf in Germany. Many in Poland do understand what they have, but is seems few of these Poles are in positions of influence. Unfortunately the political and economic history of Poland is real and Poles may just want to be able to forget the past.